A nice recording credit for the Dog House Studio! 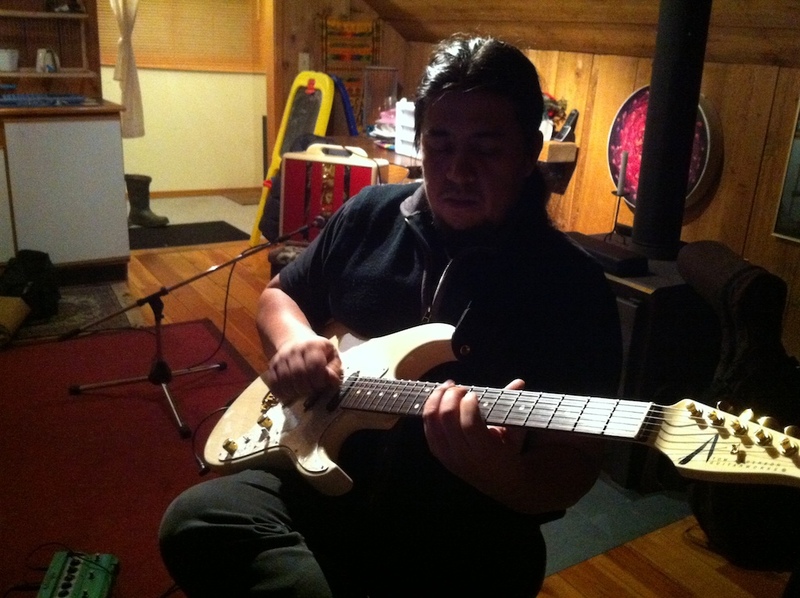 Kenji Fukushima recorded his guitar tracks in the Riondel studio last January, and we sent them off to Hans in Mexico City for mixing. Guess who’s in the Dog House Studio?